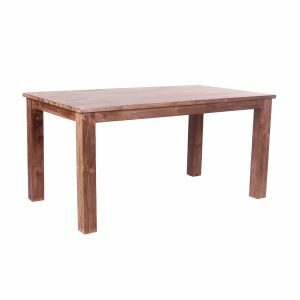 Suar Wood Dining Table. Heavyweight dining table! Any size made. 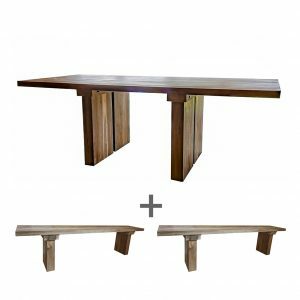 An Ombak Suar Wood Dining Table almost defies logic it is that beautiful. 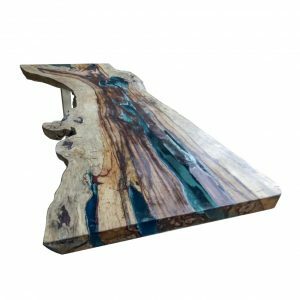 Carefully forged from a single slab of the Suar, only the finest cuts of Suar Wood are used and finished to perfection. 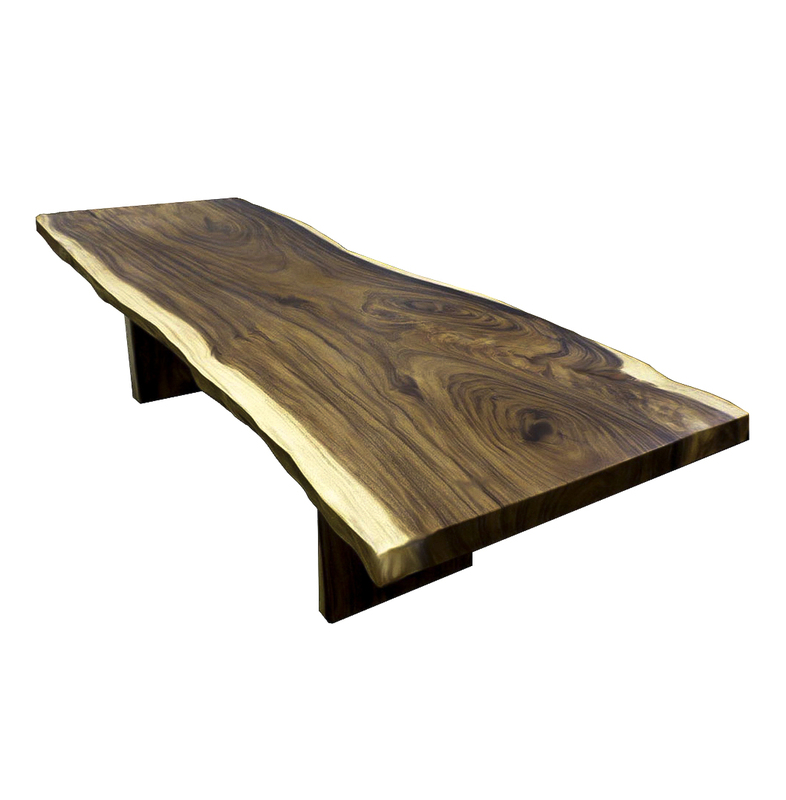 Suar wood tables have unbelievable grain and are the ultimate live edge table. Ombak’s Suar Wood Dining Tables are offered in all sizes. Every table is different, we offer a service to chose your own table from a selection in the size you wish! See below for full details on this table including full information on the wood itself. At Ombak we are proud of our green credentials. 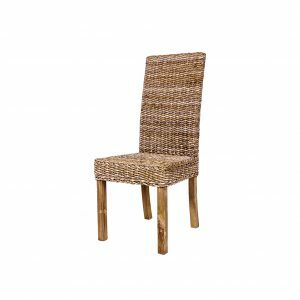 We don’t use new teak in any of our products. 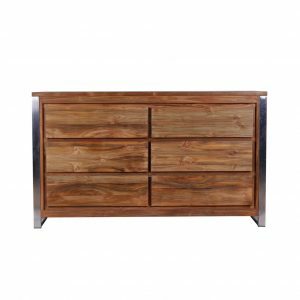 Teak is a protected wood that has suffered extensive deforestation in the past, it is slow maturing and using new teak is unethical- that is one of the reasons why Ombak use only reclaimed teak. Suar wood is different. It is a fast growing hardwood, extensive over Asia. Called Suar, Monkey Pod, Saman, Rain Tree and more. Suar trees are everywhere. Suar is not endangered, and even in the modern era of conservation Suar trees are harvested for many projects. Suar Trees have a conservation rank of G5. Ombak offer a service where we you can select your own table from a selection of suar cuts in the workshop. We will make that actual table for you! We understand this is a product that has natural variation, and we want to make the process as easy as possible for you to select your dream table. Select the Table Selection from the size drop down box and when prompted to enter notes for the order please enter the size you are interested in. There is small charge for this to cover the labour required, and this charge will be fully refunded upon purchase of any table. Ombak Suar Wood Dining Tables are finished to perfection. We actually believe we may work with the best Suar workshop in Central Java, Indonesia. 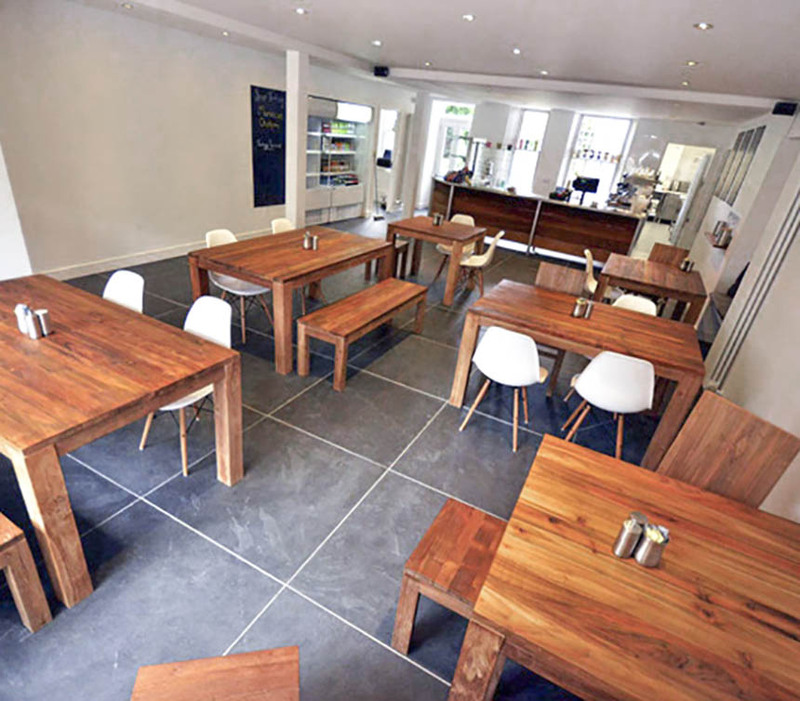 Our tables are honed to the highest standard, then finished with multiple coats of a hard matt spray providing a highly durable surface which shows off the famous Suar grain and will far exceed the rigours of commercial applications, let alone domestic. Our tables also have a hidden bolt through the wood at either end of the table that entirely eliminates any chance of cracks, this is only found on the highest quality Suar tables. Due to its inherent nature the width of a Suar table is not uniform, our width sizes are quoted as a guide and there may be slight variation outside of these parameters.